← What Do You Remember? Jesus promises us a lot of things in scripture. He promises us that the Father sees us. He promises us that we will be forgiven. He promises us that He will be with us. He promises us all sorts of things the Bible. Behold, the hour is coming, indeed it has come, when you will be scattered, each to his own home, and will leave me alone. Yet I am not alone, for the Father is with me. I have said these things to you, that in me you may have peace. In the world you will have tribulation. But take heart; I have overcome the world. Jesus gives us two promises here this morning. First, there will be trouble. He says that in the world there will be tribulation. There will be trials. There will be times of trouble, there will be times of sadness and tears and worry and fear. Lock it down there will be trouble. There will be. It’s gonna happen. None of us want it to be so, but it is. In this world, there will be tribulations. Just get ready. 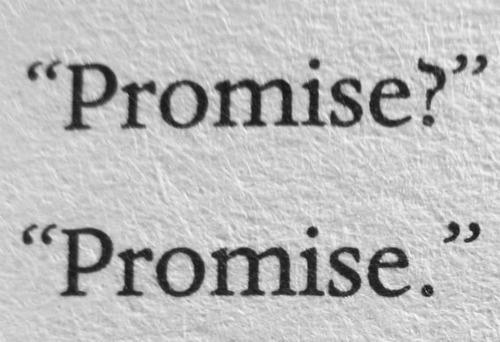 But, the second promises is as hopeful as the first is discouraging. Jesus promises us, I have overcome the world. Take care. Don’t worry. Don’t fear, don’t be distressed. Take heart. Have hope. Have peace, don’t be afraid. Yes, you will have real, for real troubles. Yes, even as a Christian, things will come that will rock your world. Yes, there will be lots of things that will hurt. But, it’s ok. Take heart. Jesus is bigger than these things. He’s overcome them. He’s bigger, He’s stronger, He’s better. Don’t lose heart. Don’t give up. Don’t be afraid. Yes, there will be troubles. But Jesus has already overcome them. Have faith. Trust. Hope. Believe.